1080p (Full HD)/120Hz, 4K, 3D Video, 1.4버젼 지원 재질 : OFC, 기본길이 1.5m, 판매가는 1개 가격입니다. 1080p (Full HD)/120Hz, 4K, 3D Video, 1.4버젼 지원 재질 : Solid LGC Conductors , 기본길이 1m, 판매가는 1개 가격입니다. 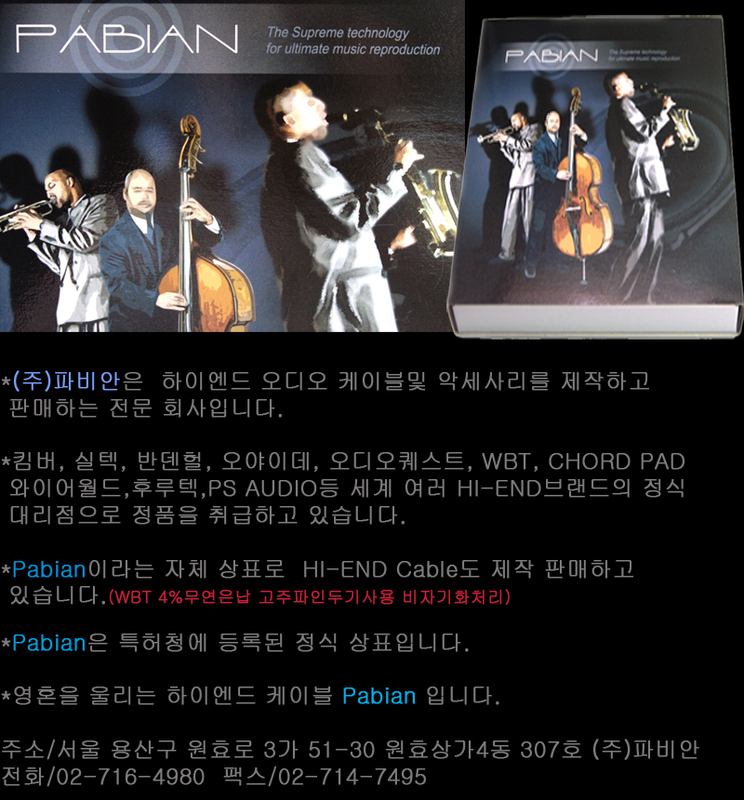 1080p (Full HD)/120Hz, 4K, 3D Video, 1.4버젼 지원 재질 : Solid 1.25% Silver-Plated LGC Conductors , 기본길이 1m, 판매가는 1개 가격입니다. 1080p, 1.3버젼 완벽 지원 재질 : Large Conductive-Coated Conductors, 기본길이 1m, 판매가는 1개 가격입니다.